A fine powder containing para-formaldehyde. 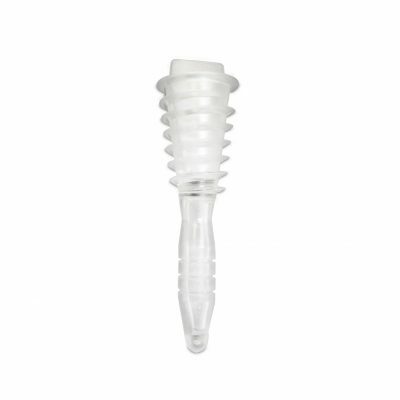 Its used to pack orifices, eliminate odors, or as a hardening compound. 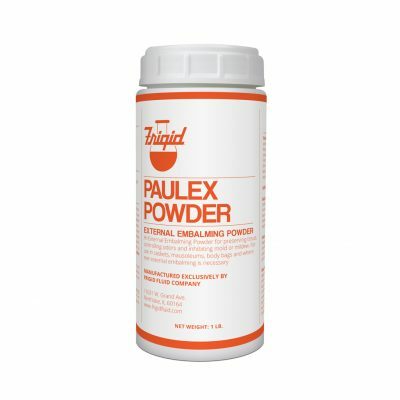 Paulex Powder handles a wide variety of cases including cancer, edema, gangrene, infection, burning, drowning, and stillbirth. 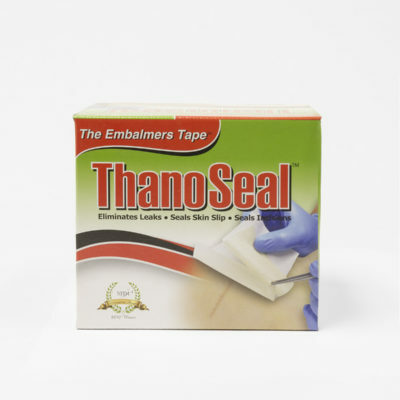 Its also great for cremations, disinterment, autopsies and shipping. 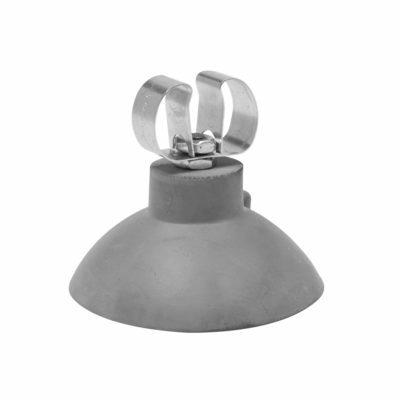 All caps comply with NFPA standards and are latexfree. 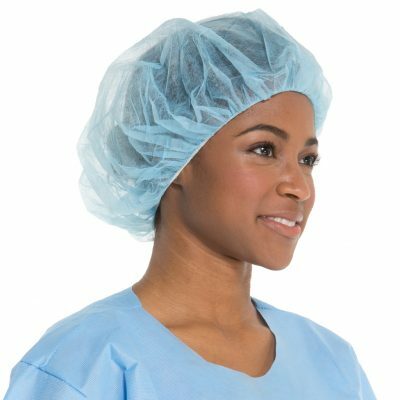 Double-stitched elastic band keeps caps flat and comfortable on the forehead. Economy Cap. Lint Free. 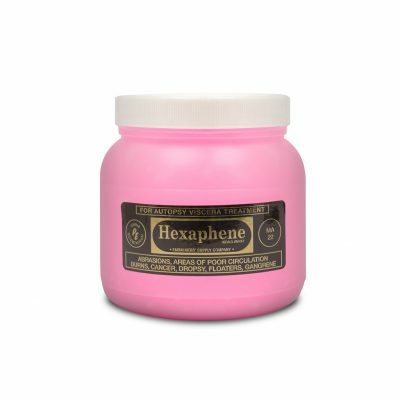 Hexaphene MA-22 is Hexaphene Chemistry but in a heavier mass and more viscous form. It is the perfect material for treating certain conditions. 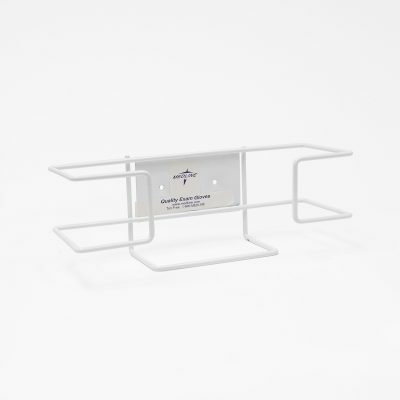 A mass of Hexaphene MA-22 placed inside a rubber or plastic stocking is all that is required for treating dropsical or edematous lower limbs. The limb will be thoroughly embalmed and dehydrated. Made of clear vinyl, Natural Expression Mouth Formers are ready for fast, easy installation. No pre-shaping or pre-forming is necessary because their contoured design conforms closely to both natural and artificial outlines. The closer fit provided by the bite-indentation guide assures closing of the lips and reduction of moisture loss. 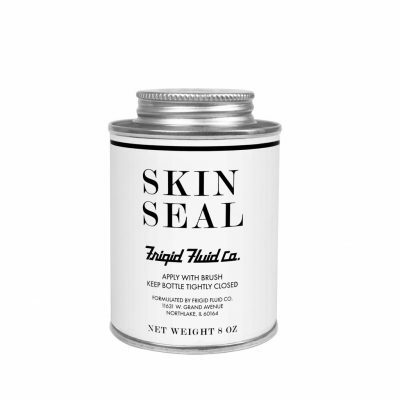 SKin Seal is a Liquid sealant used to cover sutured or glued incisions. It may be applied as a base for cosmetic application where tissue is compromised or weeping and is also excellent for sealing cuts where hair is present. Skin Seal dries Clear. 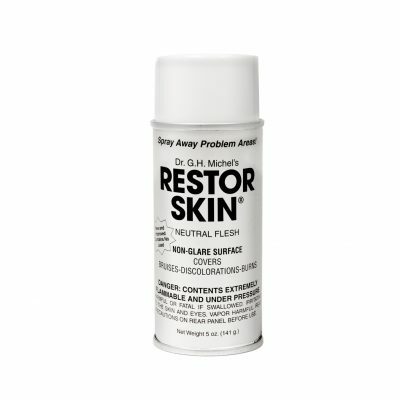 Spray on to mask burns, bruises and other discolorations. Also available in beige. 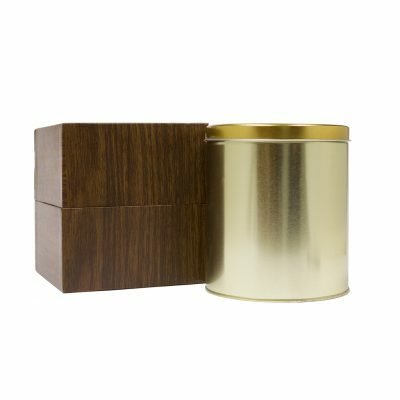 Each case consists of 24 containers made of sturdy steel with a gold enamel finish and snap-close air-tight lid. Each container is packed inside a wood grain cardboard box. The Frigid Bexinerary Container is the most simple, safe and respectful product for the economical transport of cremains. Price is for a 24 pack case. For use on incisions, lacerations, abrasions, punctures and skin slips. 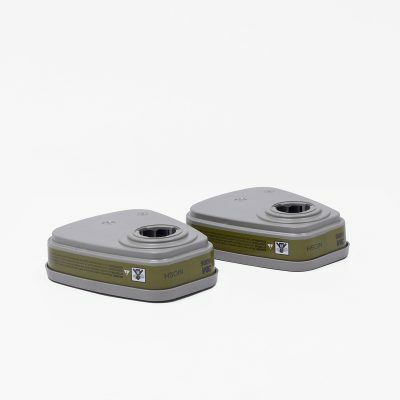 Provides a complete seal to dry tissue that eliminates leaks. Easy peal and stick application. The fastest and most effective way to seal lips, eyelids, and incisions. 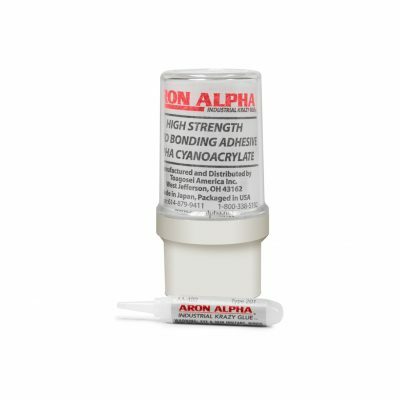 Aron Alpha is a high-strength, instant adhesive that dries clear and colorless in less than 45 seconds. Price is for five (5) 2-gram bottles. 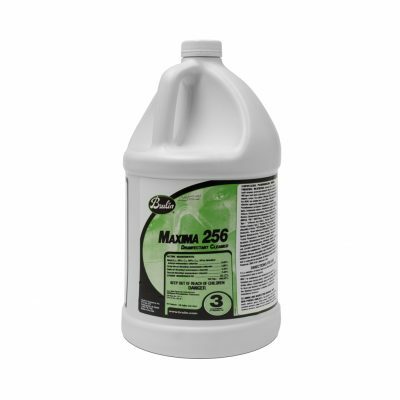 A germicidal detergent that disinfects and deodorizes, Maxima is effective in hard waters up to 400 PPM. 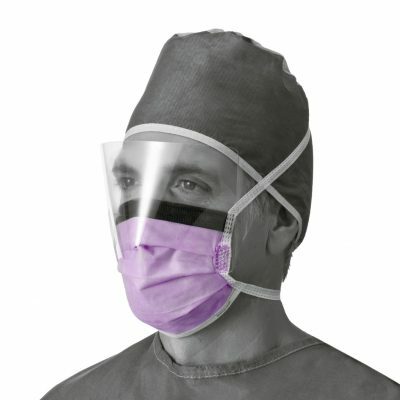 The Prohibit® N-95 Cone-Style Particulate Respirator is N-95 approved and meets NIOSH and CDC guidelines for TB exposure. 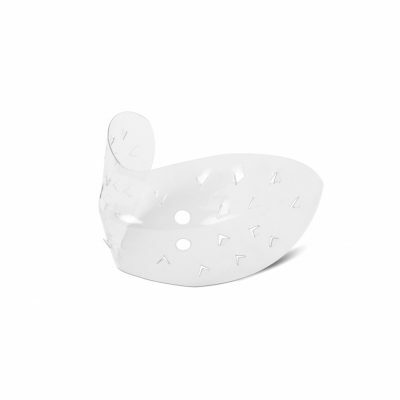 Positive facial lock technology allows for a custom fitting, one size fits all mask. Price is for a 20 pack. 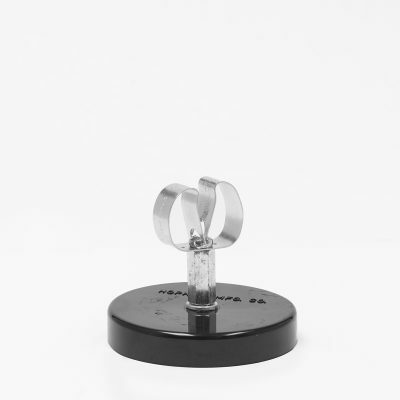 Attaches to any metal surface close to a work area. Great for keeping hoses in place while tending to other work. 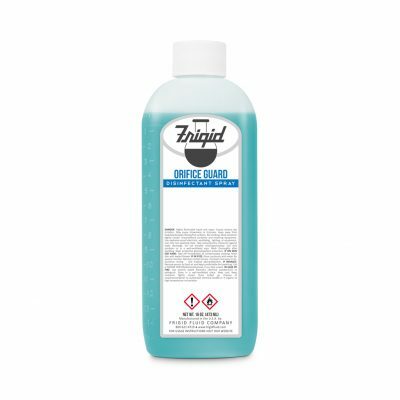 An effective disinfectant for pre-embalming treatment of parts of the body where surface disinfection may be necessary. 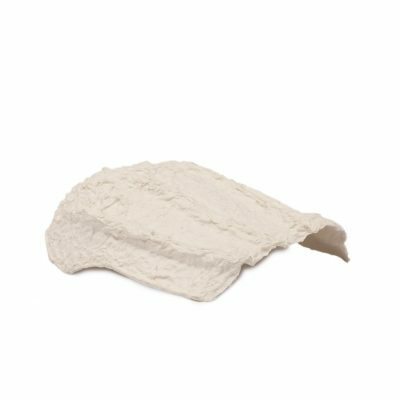 Designed to absorb leaks and protect against stains. 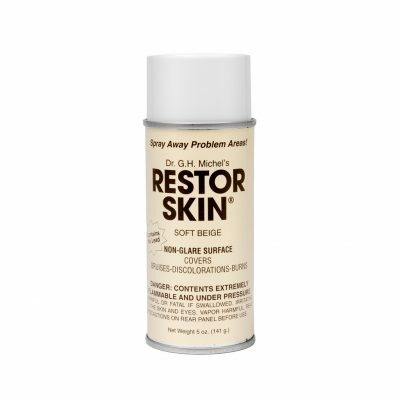 Spray on to mask burns, bruises and other discolorations. 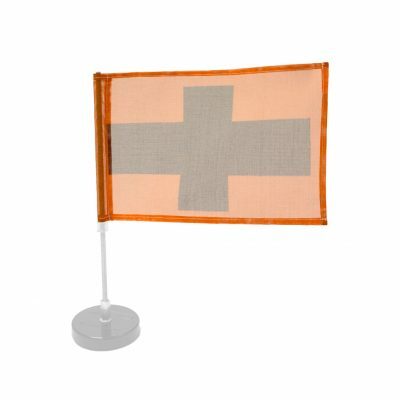 Also available in Neutral. 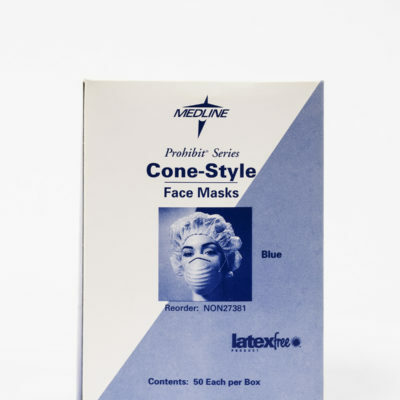 A facial mask and eye shield all in one– this mask is made of polypropylene outer facing for added protection against fluids, plus inner cellulose facing for comfort. The eyeshield has a non-glare wrap with an anti-fog strip to help prevent eyeglasses from fogging. Late-free.